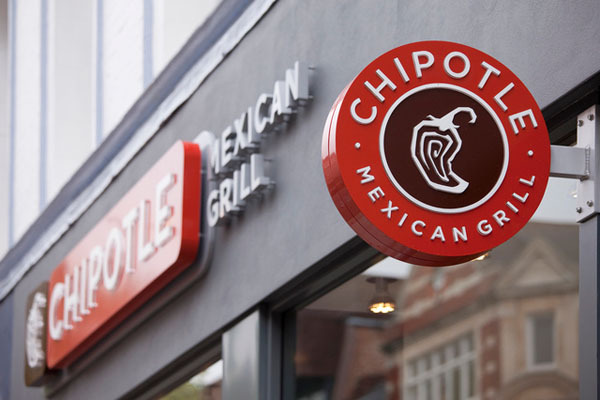 The restaurant chain Chipotle has become the first major player in the sector to ditch genetically modified organisms (GMOs). The move affects all ingredients in products such as tortillas and rice through to the marinades used in its meat. Pork and chicken will still be from animals that eat GMO feed though.